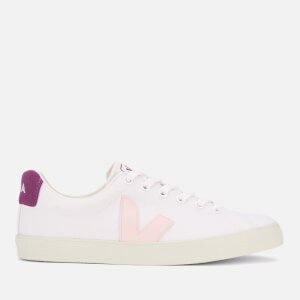 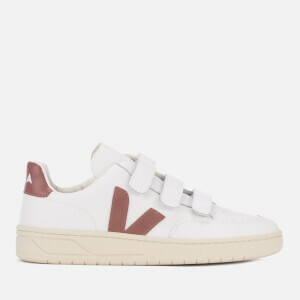 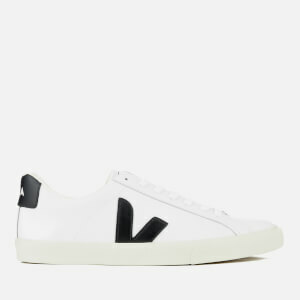 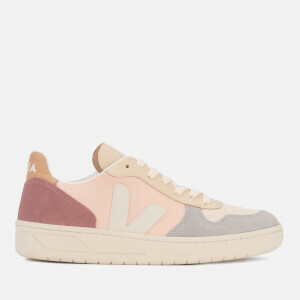 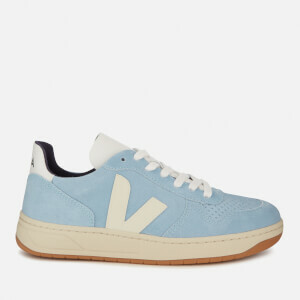 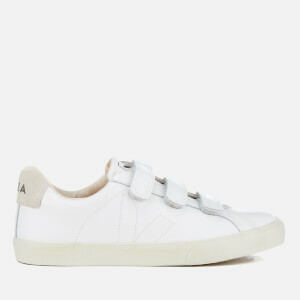 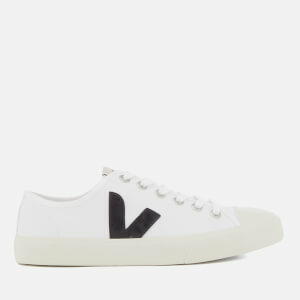 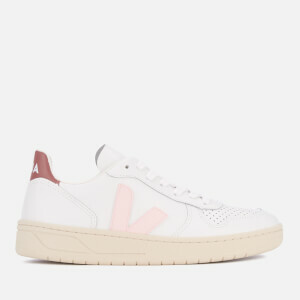 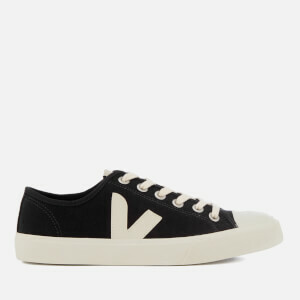 VEJA is a French footwear brand creating trainers using sustainable materials and a transparent supply chain that supports eco-farming, workers' rights and helps to reduce deforestation in Brazil. 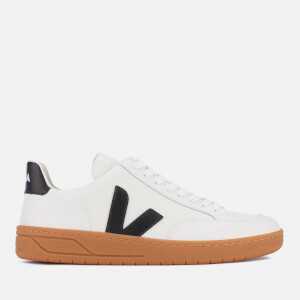 Founded in 2004 by Frenchmen Sébastien Kopp and François-Ghislain Morillon, VEJA was born out of its creators' concept of building a brand based on a supply chain that respected both humans and the environment. 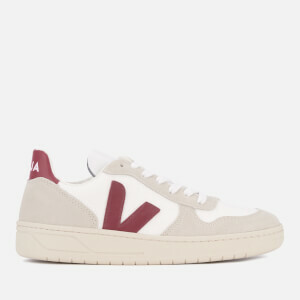 Working with small producers in Brazil to produce its sustainable materials, VEJA ensures transparency at every part of its process so that its employees are fairly paid, its materials are sustainable and ecological, and the employment created supports local families in Brazil. 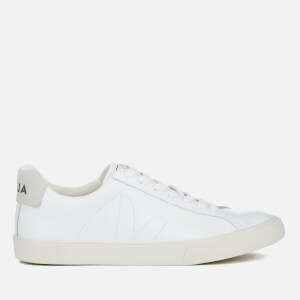 In line with its ethos, VEJA's trainers demonstrate a clear focus on high-quality materials in addition to a minimalist aesthetic. 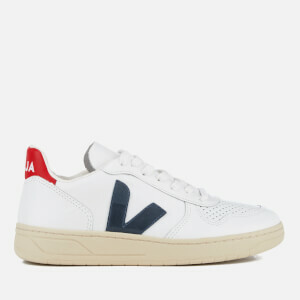 In just over a decade, VEJA and its mission has been held up as a model example of the future of the footwear industry in both its project to create a better, fairer manufacturing in addition to the modernity of its designs. Discover the new VEJA footwear collection online at AllSole, with free UK & international delivery available.